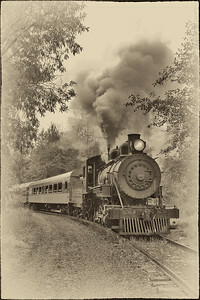 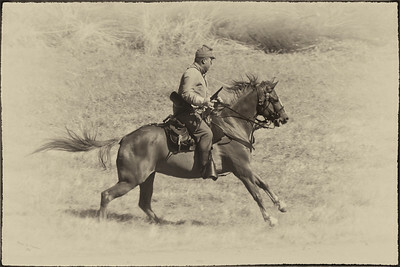 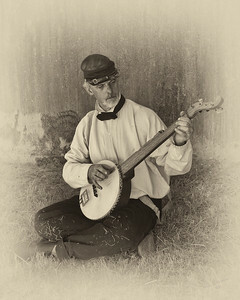 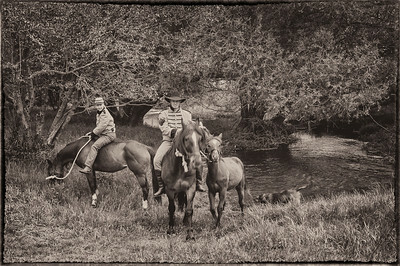 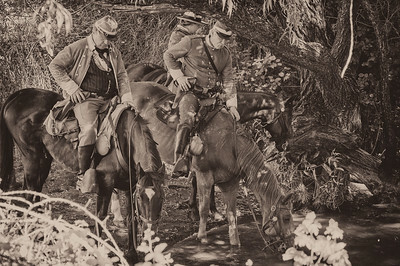 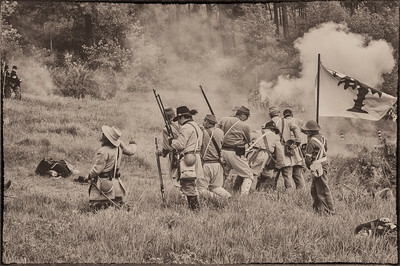 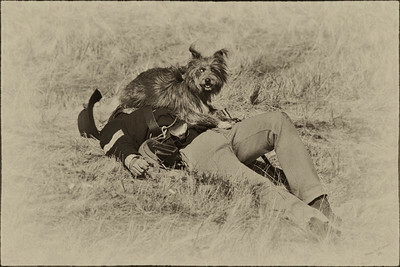 Photographs of United States living history reenactments from the 1850's and 1860's. 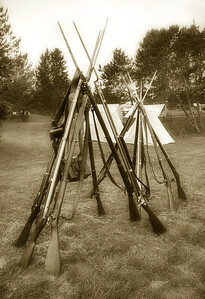 Muskets stacked and ready at the Port Gamble Civil War reenactment. 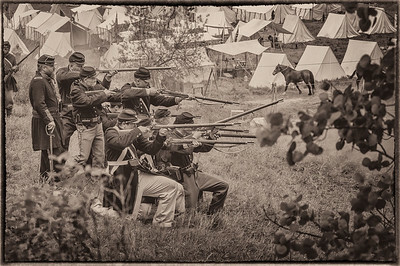 Port Gamble Civil War Reenactment held by the Washington State Civil War Association. 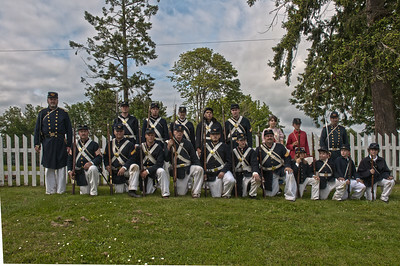 Held June 19th through the 21st in Port Gamble, Washington. 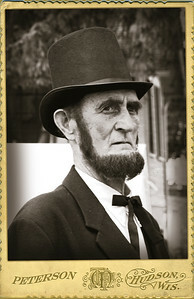 The 16th President of the United States, Abraham Lincoln, 1809-1865. 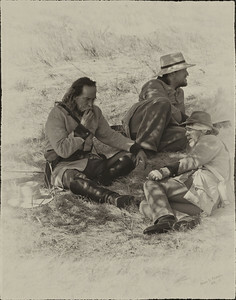 Civil War reenactment with the Tahoma Marines at Fort Stevens, Oregon September 4th through the 7th 2009. 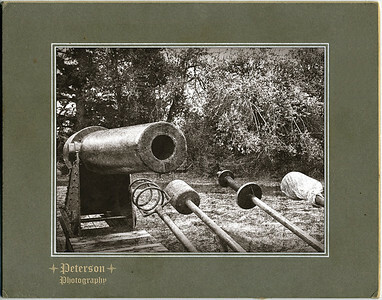 Permanent cannon emplacement located at Fort Stevens along with cleaning and loading tools at the ready. 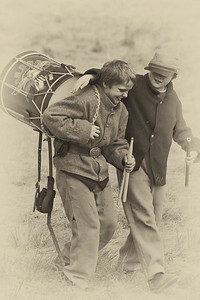 Fort Steilacoom Civil War Reenactment held at Tacoma, Washington May 1 & 2, 2010. 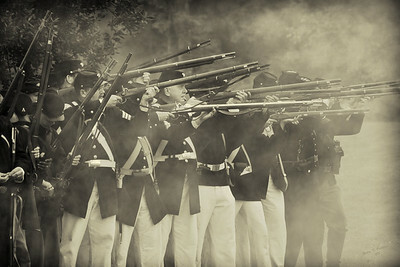 Tahoma Marine Guard. 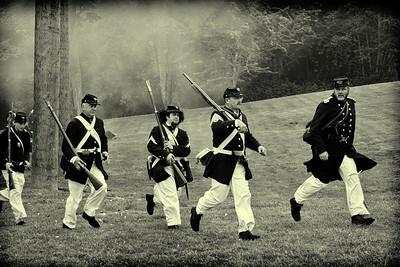 2010 Battle at Port Gamble Civil War reenactment, Port Gamble, Washington. 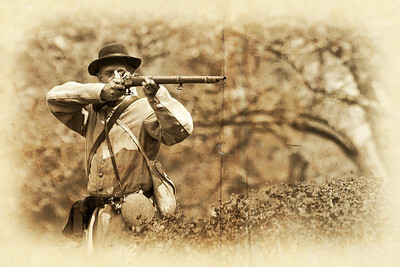 Battle at Fort Stevens, Oregon; September 3,4&5, 2011. 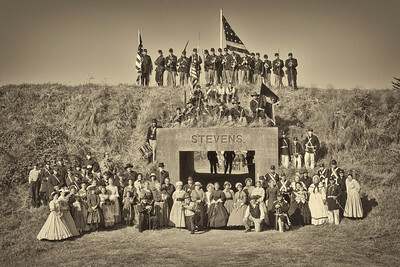 Battle at Fort Stevens, Oregon; September 3,4&5, 2011. 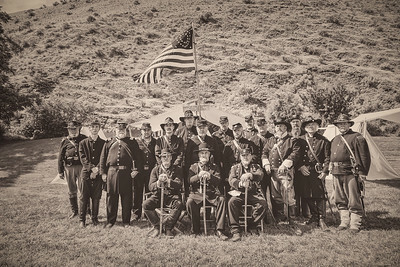 A gathering of all the reenactors of the Washington Civil War Assoication gathered at the entrance to Fort Stevens. 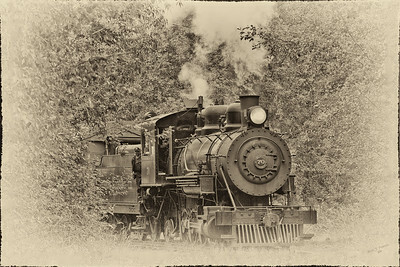 Battle on the Elbe train (Mount Rainier Scenic railroad) September 17, 2011. 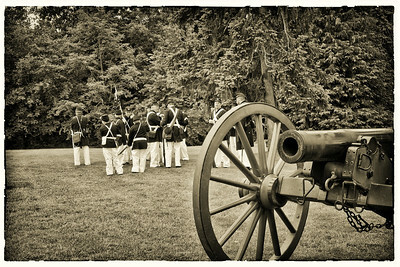 Army of the Columbia Brigade Staff and Officers Union Gap, Washington May 16, 2013.